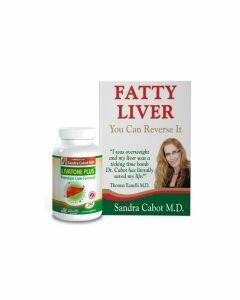 This book from Dr Sandra Cabot and Dr Thomas Eanelli explains how to reverse fatty liver and restore your health. 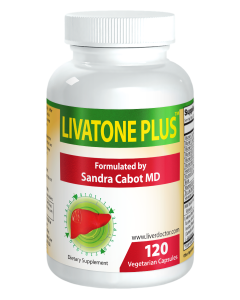 Fatty liver disease is the most common type of liver disease seen in the world today and is increasing at an alarming rate. 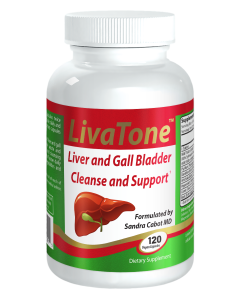 "Fatty liver disease is the most common type of liver disease seen in the world today." 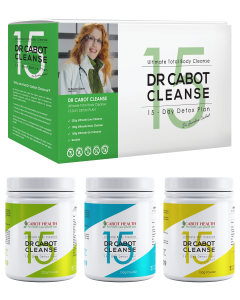 Dr. Cabot tells us that reversing fatty liver disease is not only an effective method of losing weight, but can also greatly reduce the most common diseases of today - namely diabetes, heart disease and cancer. 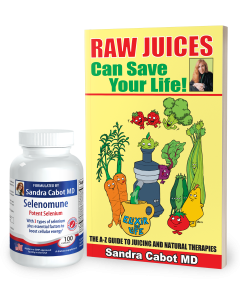 "This book may become one of the most timely and important health narratives in years." 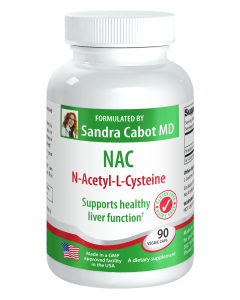 Dr Cabot tells us that the development of fatty liver is often silent and insidious but is the reason why many people feel unwell and/or continue to gain weight. Dr. Thomas Eanelli describes his battle with his own liver disease and food addiction in the section of the book, Confessions of a Fat Man. His fight for survival takes him on a journey - both physical and mental - to find his inner power and physical health. 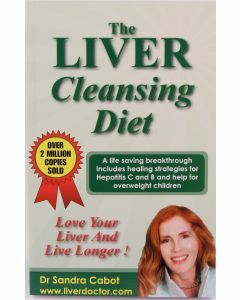 Well known American doctor, Thomas Eanelli, meets an Aussie doctor, Dr. Cabot, through her little green book The Liver Cleansing Diet. 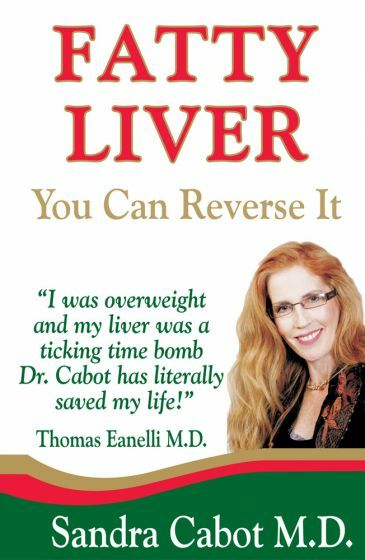 After searching through university medical libraries and visiting numerous liver specialists and surgeons and finding no real answers, Dr. Eanelli discovered that the liver could be healed without drugs or surgery - luckily the information in this little green book was the catalyst that would inspire him to go on and heal himself thus avoiding potentially dangerous surgery. Dr. Sandra Cabot has devoted her career to helping people heal themselves from this potentially fatal yet still under reported disease. Dr. Thomas Eanelli's courage has enabled him to "come out of the refrigerator" to share his tale so others may be saved. 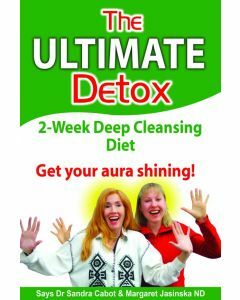 What sets this book apart from others is that rather than bravado and bragging by a set of new age gurus, Cabot and Eanelli instead forge an instant connection with their readers by their honesty and empathy when confronting the imperfections of dieting, especially where food addictions are concerned.